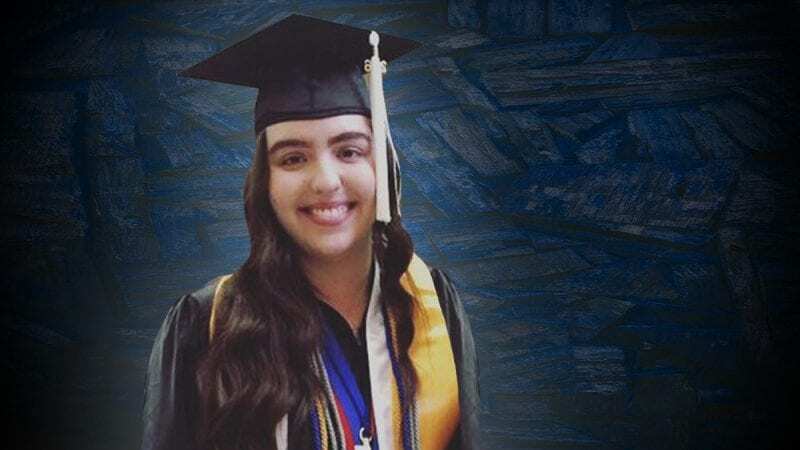 In two years’ time, Claudia Oppelt went from struggling student to salutatorian of Polk State Lakeland Gateway to College Collegiate High School. 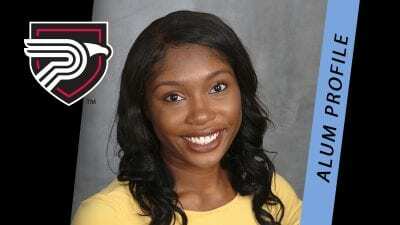 Oppelt, a resident of Lakeland, graduated June 6 as the second-highest student in her class, with a grade-point average of 3.651. 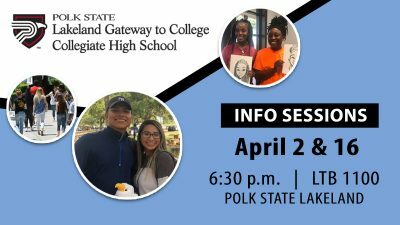 Polk State Lakeland Gateway to College specializes in helping students between the ages of 16 and 21 who have, in most cases, disengaged from studies at their traditional high schools. At Gateway, students are able to complete the requirements for their high school diplomas and earn college credits. In Oppelt’s case, she had fallen off track academically and was at risk of not graduating high school on time. At Polk State Lakeland Gateway, not only did she get back on schedule, but she also earned 33 college credits. 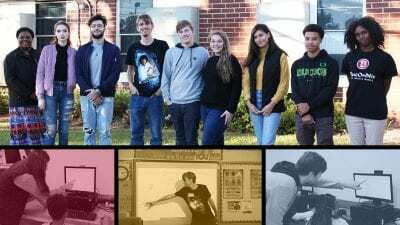 “They were always there to listen and encourage me,” she said. Beginning in 2017, Oppelt plans to study Middle Eastern, Medieval and Renaissance studies at the University of Texas. Ultimately, she aims to become a Foreign Service officer for the federal government.